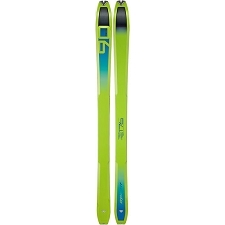 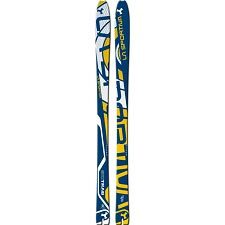 This ski has a real success thanks to its high performance and versatility. 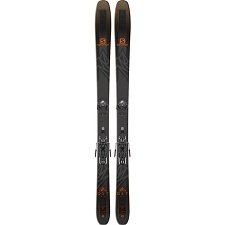 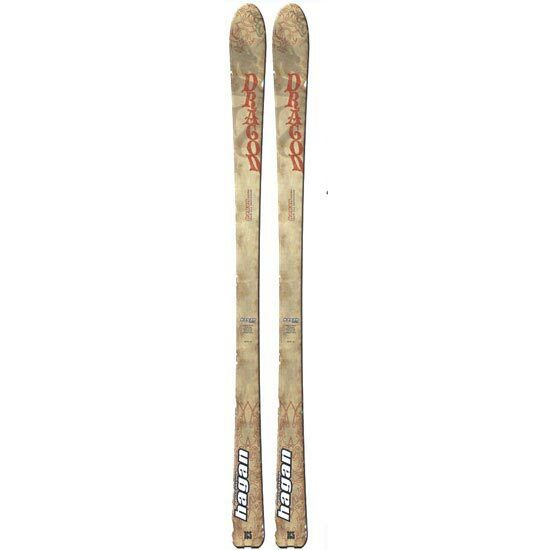 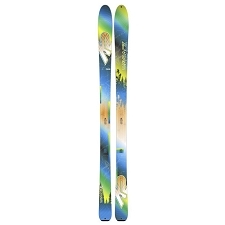 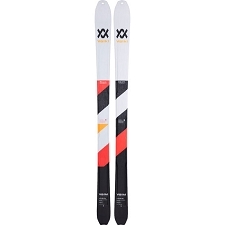 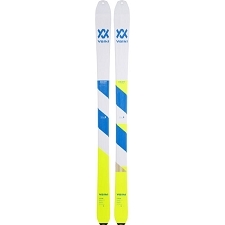 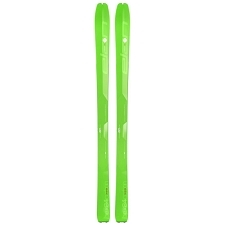 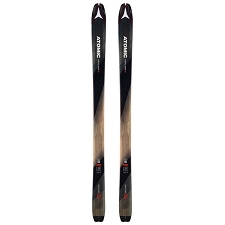 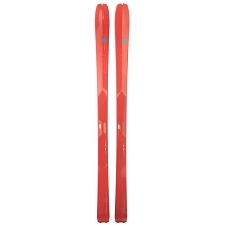 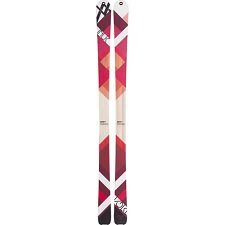 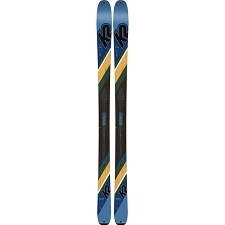 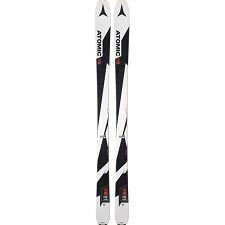 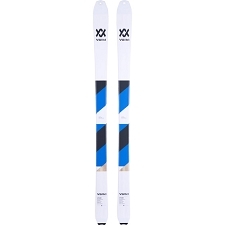 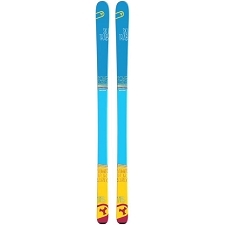 The sidecut make this ski a great all−rounder, perfect for any type of terrain. 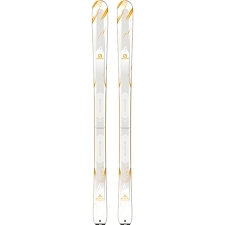 Molecular base to improve slide.